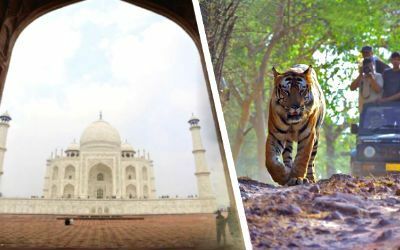 This famous tour of 5 Nights and 6 Days covers the Indian Capital New Delhi, the city of Taj Mahal – Agra and the Pink City of Jaipur. 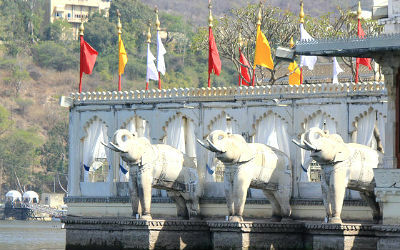 Sightseeing in Jaipur including elephant ride at Amer Fort. 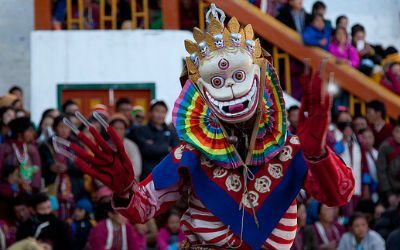 Visit breathtaking palaces and lively markets from the historical capital Delhi to Agra and Jaipur. Upon arrival at Indira Gandhi International Airport, New Delhi and our representative will greet and assist you transfer you to the designated hotel. Overnight stay will be at the hotel. 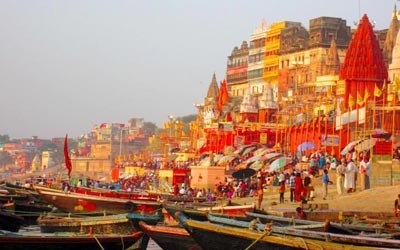 After breakfast start on full day sightseeing tours of Old Delhi and New Delhi. Old Delhi – A sightseeing tour of Old Delhi includes the Raj Ghat, Jama Masjid and Red Fort. Enjoy a cycle rickshaw ride from Jama Masjid to Chandani Chowk. After breakfast drive to Agra en route visiting Sikandra, the Tomb of great Mughal emperor Akbar. Upon arrival in Agra (the home of Taj Mahal), our representative will assist you to transfer you to the designated hotel. 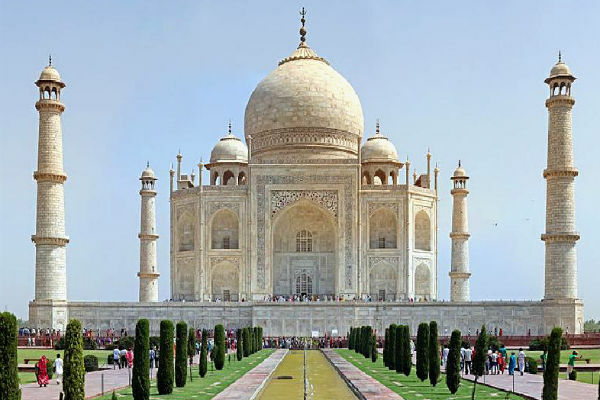 Visit to the world famous love monument Taj Mahal and grand Agra Fort. Taj Mahal was built by Mughal emperor Shah Jehan as a memorial for his beloved wife Mumtaz Mahal. This beautiful love monument is built in white marble with inlay work. Agra Fort was built by Mughal emperor Akbar in 1565 AD. 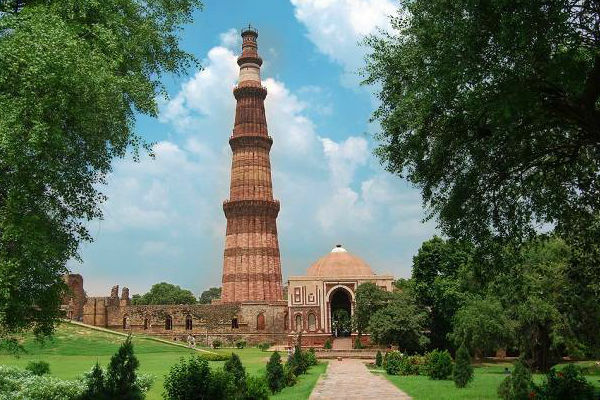 You will also visit Itmad-ud-Daulla’s Tomb which is popularly known at the Baby Taj Mahal. Dinner and overnight stay will be at the hotel. After breakfast drive to the capital of Rajasthan – Jaipur, popularly described as the Pink City. 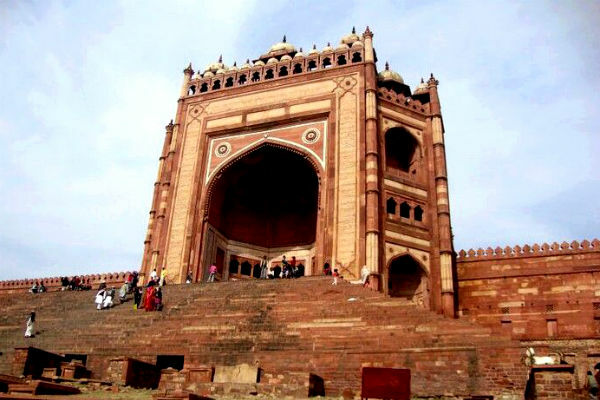 You will visit en route Fatehpur Sikri built in the late 16th century by Mughal emperor Akbar and abandoned due to the scarcity of the water. You will also visit Buland Darwaza, the largest gateway in the world. Continue your drive to the Pink City – Jaipur, the capital of Rajasthan, India. Upon arrival in Jaipur, our representative will assist you to transfer you to the hotel. Dinner and overnight stay will be at the hotel. After breakfast at the hotel, take an excursion trip to Amber Fort situated atop a hill. Enjoy elephant ride to arrive to the fort. 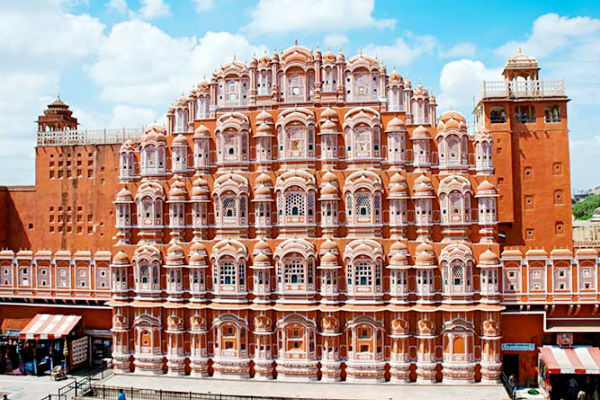 Later, explore the attractions of Jaipur city visiting City Palace, Hawa Mahal, and Jantar Mantar among others. Also enjoy the shopping at local bustling bazaars of the city. Dinner and overnight stay will be at the hotel. After breakfast proceeds for Delhi, India. Upon arrival in Delhi, enjoy farewell dinner. After dinner you will be escorted to the airport to catch flight for your home destination.